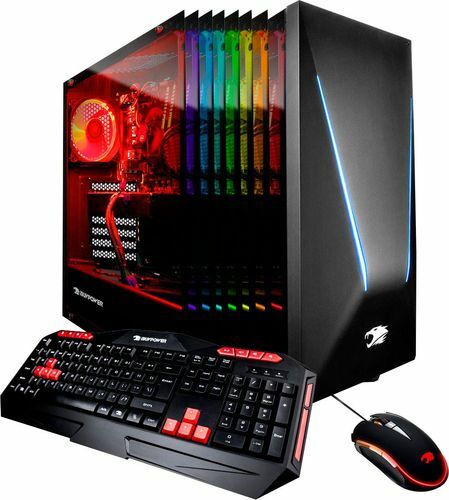 The TRACE940 desktop setup is from iBUYPOWER provides good specs for gaming or editing needs. 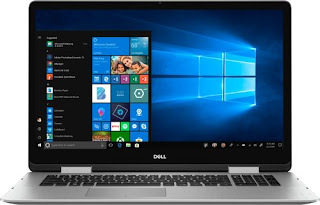 It is powered by a Intel Core i7 processor and the Nvidia Geforce graphics helps on gaming or video editing performance. Run multiple programs at the same time without no slowdowns or crashes because it has a total of 16gb of RAM. Save all your files on a spacious 1 terabyte hard drive and a additional 120GB SSD. Intel's new breed of generation 8th processors has six cores and double the processing performance needed for heavy loads of computing power. Play all the latest games like PUBG or Fortnite and experience excellent graphics quality without any lags or low frame rates because it has a fast core clock and 3gb of graphics memory. You get enough space to store your files, movies and games on the 1 terabyte HDD and install windows on the 120GB SSD for faster startups and updates. This desktop is cheaper compared to purchasing it as separate items then building your own. Although it lacks USB Type-C ports, the 4 USB 3.0 will be good enough for larger file transfers. The overall design of the desktop casing is beautiful that makes this desktop looks expensive.